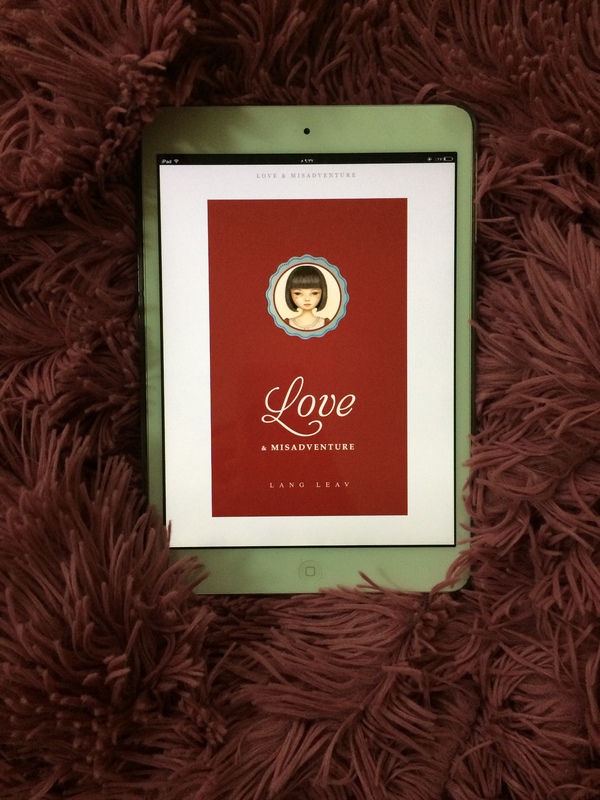 This is the first poetry e-book I read in this year. I was on my way to Riyadh, I forgot to bring any book with me, so I decided to buy randomly from Amazon. This poetry book has a good review, so I said why not….but, I end disappointed ! I hate it when girls are submissive ! And I hate it when they are so dependent to the extent that a seventy old woman is stronger than them. Yes, rejection, loneliness, nostalgia are hard, but this does not mean you should act like a hopeless case. This what this book makes feel. Girls are hopeless, miserable creatures. I know it is a poetry book, but a good poetry book – for me- is the one that makes close it feeling anew…simply having a catharsis ! I teach English, so I would only recommend this book for my students who wish to develop their reading skill ..simple vocabulary and easy to understand. Otherwise, no don’t waste your time.